I didn’t grow up in a Catholic household, but my parents did. 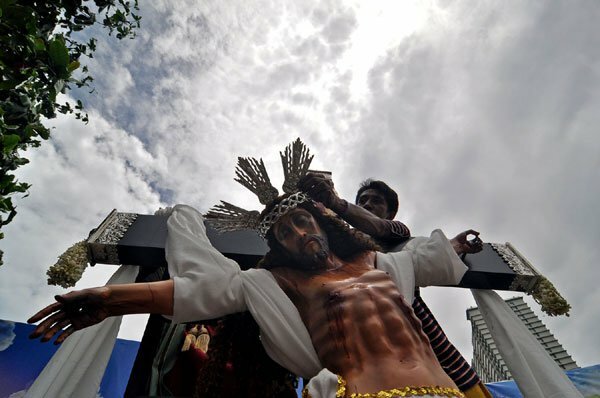 Everytime the Holy Week comes, they’d tell us, their offsprings, what this week-long vacation like “noong araw.” No TV, no family outings, no nothing; only a number of superstitions they used to practice, which were imposed by the elders who believed that Jesus is dead during Good Friday. 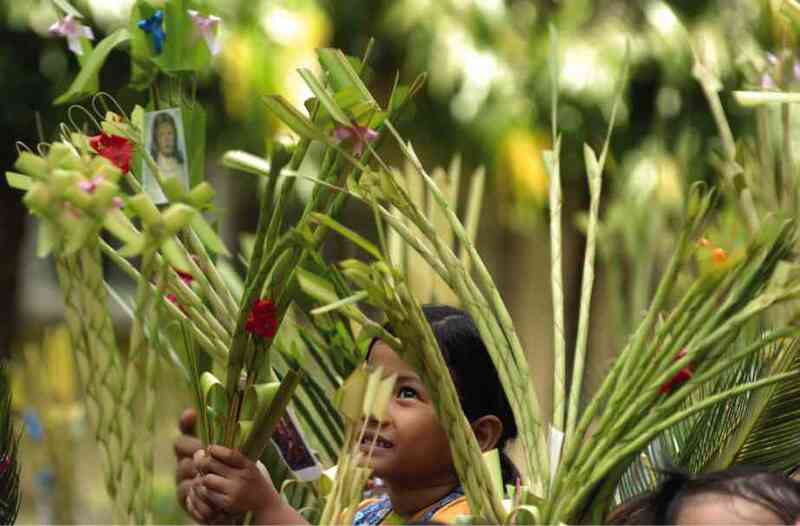 Holy Week starts with Palm Sunday where the faithful bring their palm fronds or palaspas to the church to get them blessed. And what do they do with their fronds? Hang them on the door to ward off evil spirits or malas. When mixed with coconut oil, these fronds are believed to miraculously cure illness, too. But the Catholic Bishops’ Conference of the Philippines (CBCP) always reminds the Catholics that palm fronds aren’t supposed to work this way. “Hindi totoo iyan na kapag ang palaspas ay halimbawa binasbasan, makakataboy ng masamang espitu o ito ay pampasuwerte,” CBCP Public Affairs secretary Fr. Jerome Secillano said in a radio program. Most believe that Jesus is dead on Good Friday until Black Saturday so the evil spirits work double time on those days (thus the need for palaspas). Elders tell the kids to behave, tone the kakulitan down for them to not get wounded. Wounds acquired during these days would heal slower than they usually do because, again, Jesus is dead. They also warn the children from taking a bath on these days or else they’ll turn into rock, a la Ibong Adarna. And if they eat meat, a tumor will develop in their body. On Good Friday and Black Saturday, witch doctors or albularyos are believed to be more powerful (like evil spirits. Coincidence? I think not.). 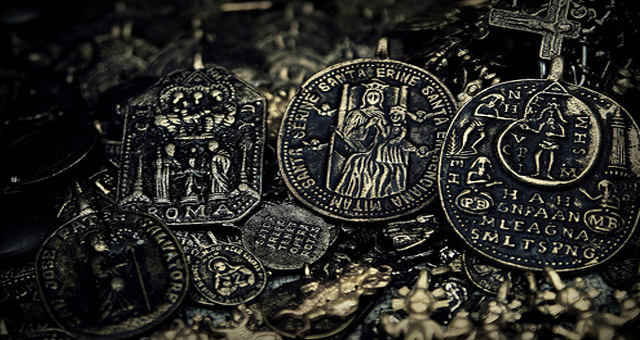 Good Fridays are one of their designated days to recharge their amulets and charms or anting-antings as well. 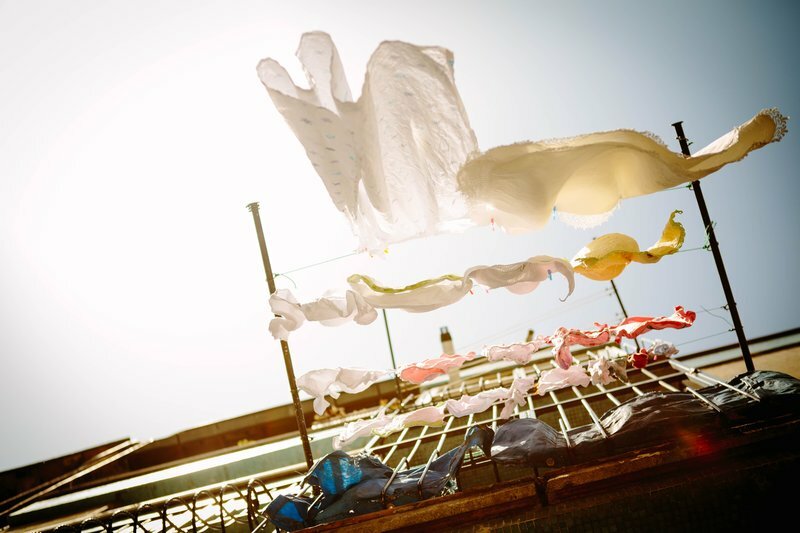 Taking a bath or doing laundry at 3 p.m. on a Good Friday can cause bad luck as well. It is said that water turns to blood in that particular period because of Jesus’ death. If these superstitions aren’t effective to scare children and keep their noses clean while the elders do their Pabasa ng Pasyon, I don’t know what else are.